Promotional licensing is a fast catching trend in the industry. It’s a marketing agreement between a manufacturer and a celebrity to use his or her image in promoting a product. 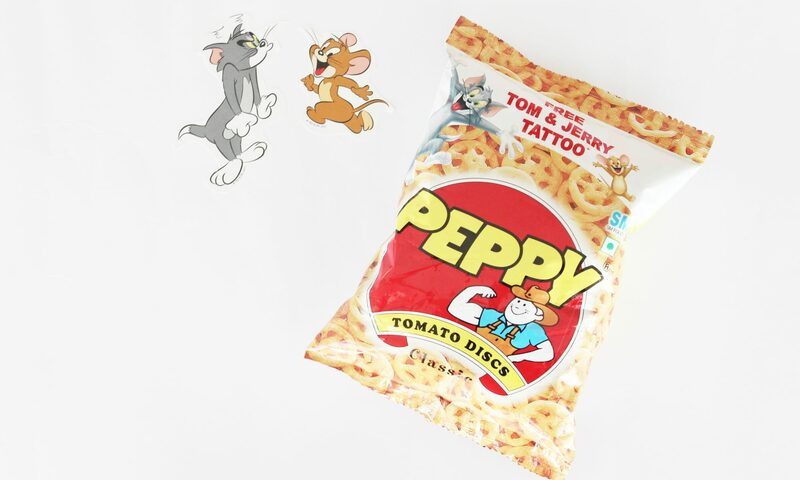 Buy a cheese balls/peppy snack pack and get tom and jerry tattoo for free. Next PostNext Angry Birds at Kids-o-fest! Yet another hit with kids and youth!